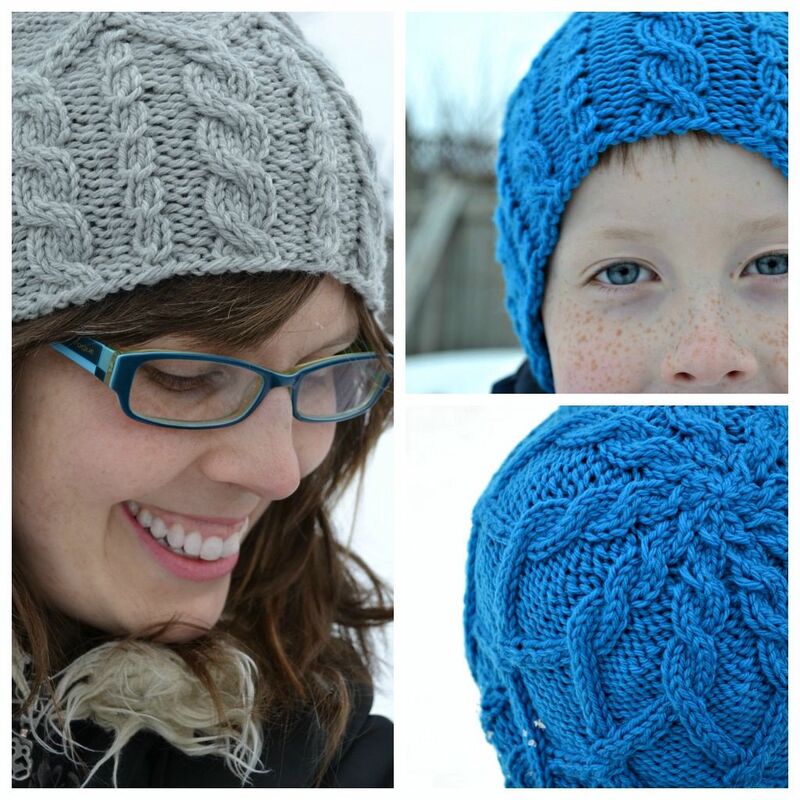 Sizes Included: Adult - 22"-24", Child - 20-22"
Merrick is a fun twist on the classic cabled hat. 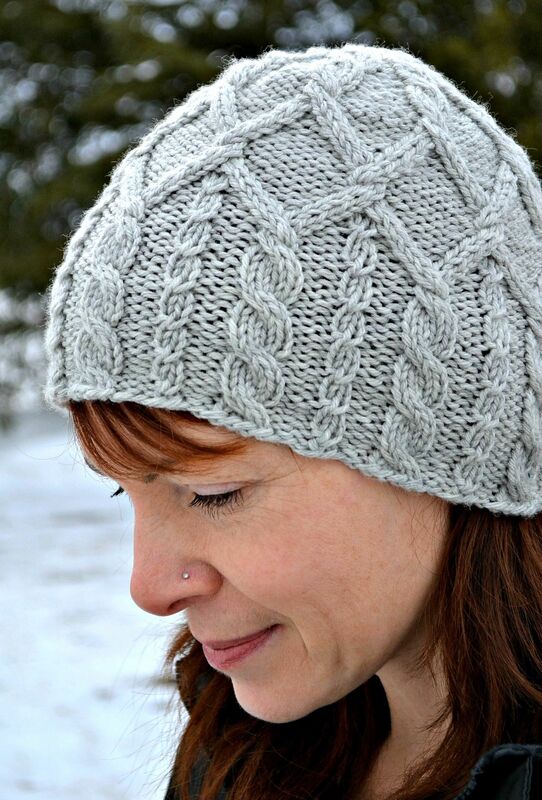 Each cable motif continues just long enough to be interesting before travelling on to its next adventure. Before you know it, you'll be casting off! 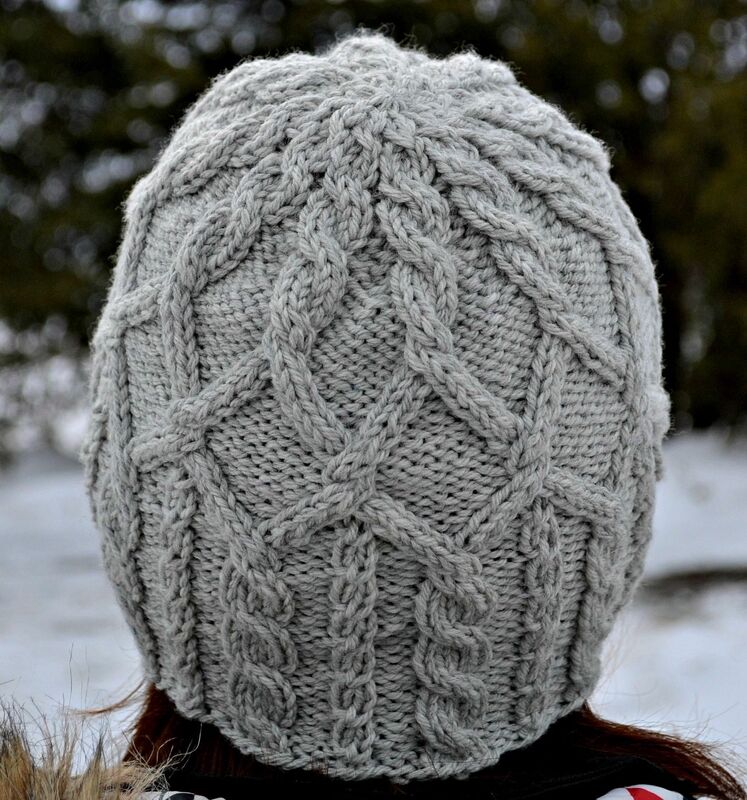 This pattern gives you two options for following directions: use the charts only, OR follow the written directions. Either way, you'll end up with the same hat! 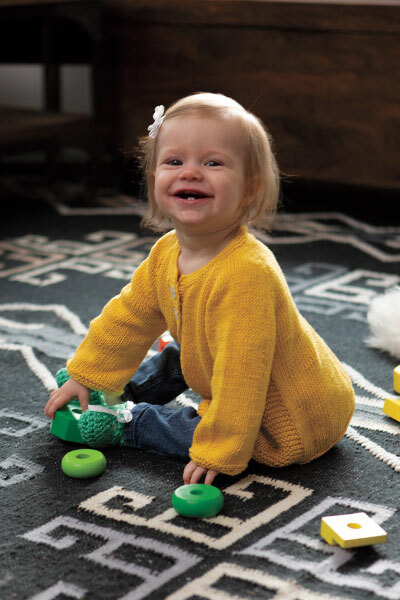 Merrick is written for two sizes, Child (20-22") and Adult (22-24"). 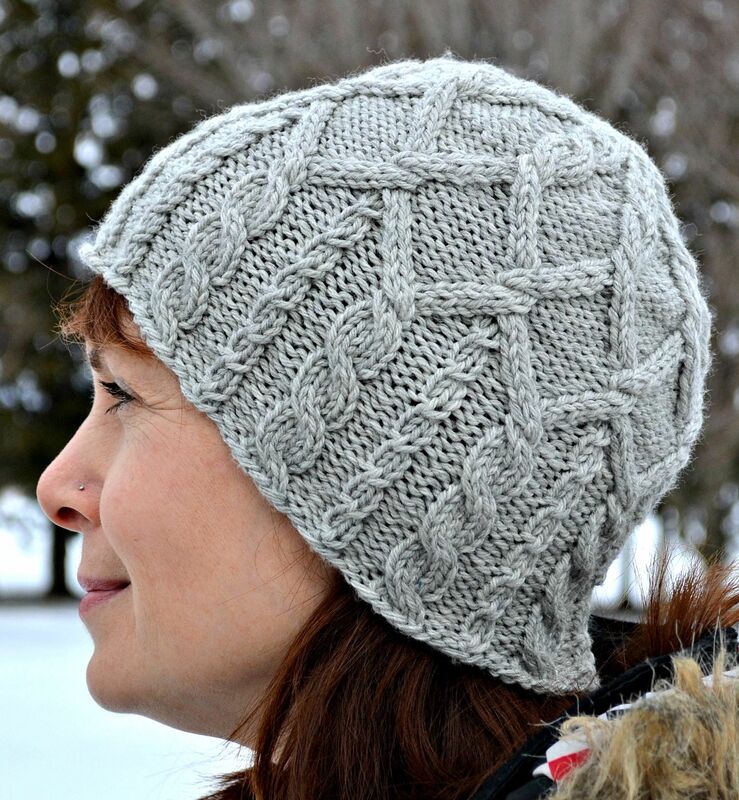 Its squishy cabled ribbing gives it a versatile fit. 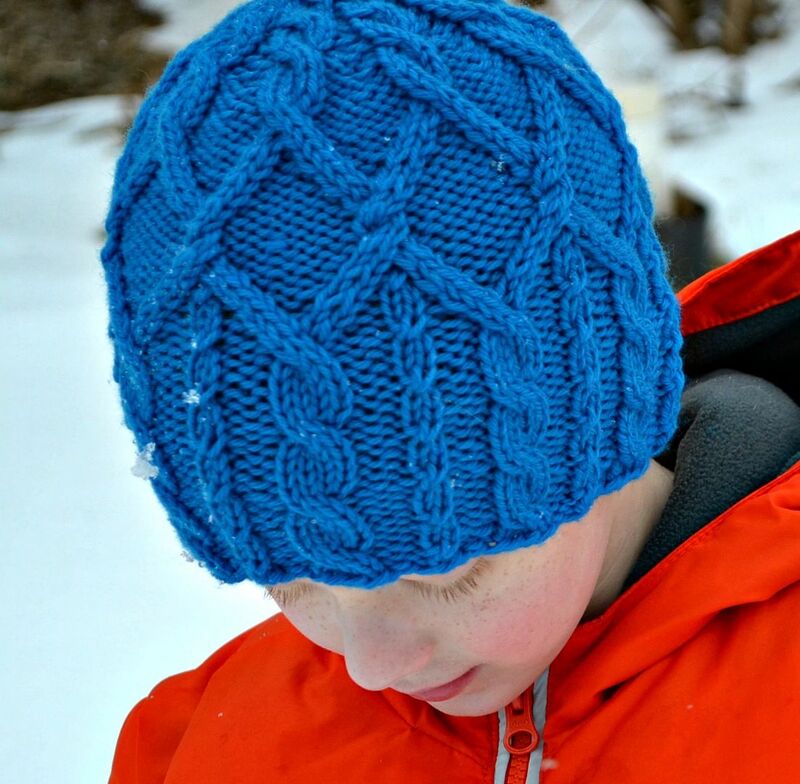 The children shown in the photos are ages 7 and 8; if you're knitting for a teenager, you'll probably need to make the Adult size. 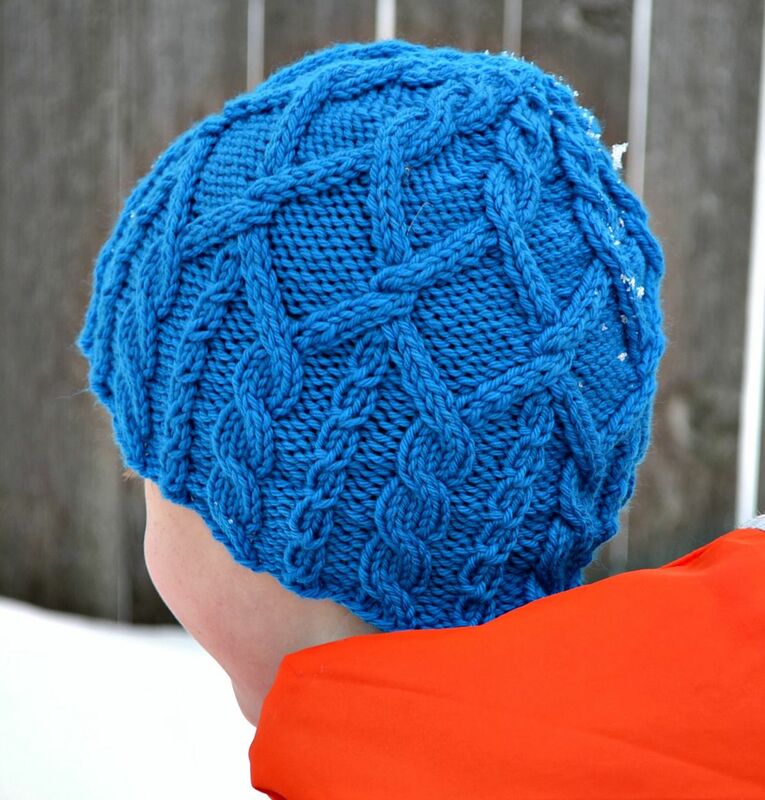 Each hat uses 1.5 balls of Swish Worsted or less; three balls will give you enough to make two hats with little left over.